Are you looking for a certain product that you cannot find on the website? Or maybe you just have a few questions about a particular item. 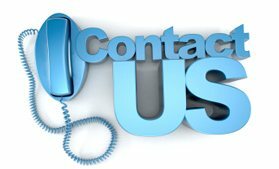 Feel free to call us or contact us by email. You may also fill out the contact form below and we will get back to you as soon as possible.